We are less than a month away before pitchers and catchers report to Tampa. Sitting in Denver, I still have a few more snowstorms to go before America’s favorite pastime returns, but I am excited and looking forward to the upcoming season. The Yankees are still a couple of seasons away from being a serious World Series threat, but the season should be fun nonetheless. There are a lot of big if’s with this year’s squad. 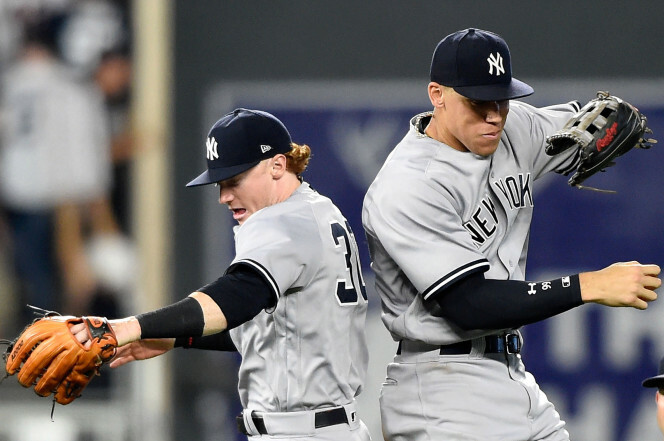 Can Aaron Judge make the necessary adjustments at this level? Can Jacoby Ellsbury ever be the player he once was in Boston? Can he stay healthy? Will Brett Gardner be traded? Will Chase Headley be traded? Will Starlin Castro be moved to third base? 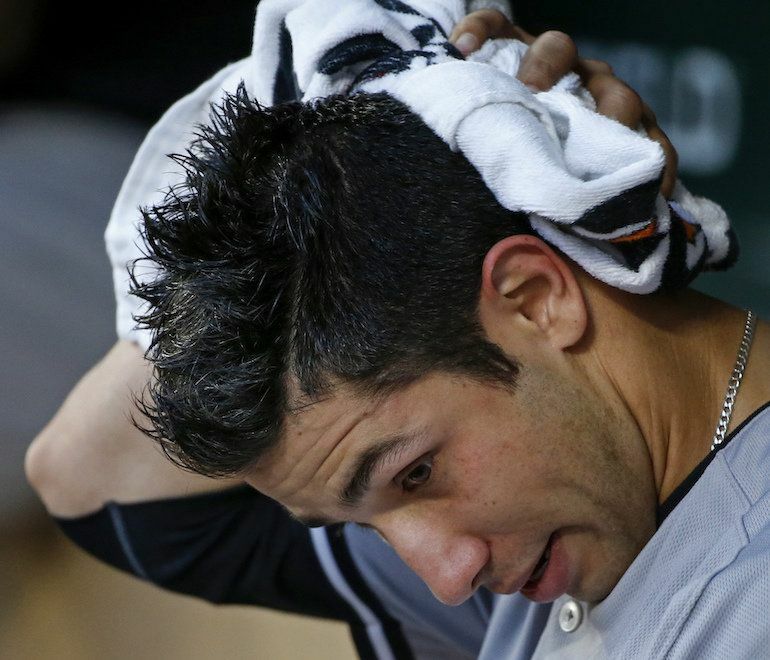 Will Gleyber Torres show that he’s ready for major league action sooner rather than later? 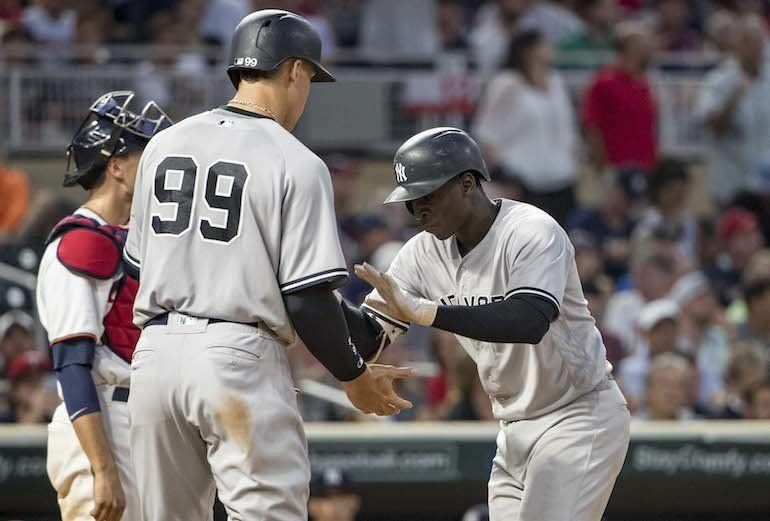 Will Didi Gregorius sustain last year’s success and show continued improvement? Will Greg Bird restore the great promise that he showed in late 2015? Will Gary Sanchez continue to show that he is arguably the best Yankee or at least show the Yankees were right in sending Brian McCann to Houston? The list goes on and on, and that’s without even getting to the pitching staff. During the recent Winter Warm-up in the Bronx, James Kaprielian sounded like a future ace. I have long been a fan of Kaprielian’s and have looked forward to his arrival at Yankee Stadium. Last year’s injury that caused him to miss most of the season was a significant setback, but as a college player, Kaprielian is not that far away. If he can show success at Scranton/Wilkes Barre this year, there’s no doubt he’ll be making his major league debut later this summer. I would not be disappointed if Kaprielian surprisingly grabbed a rotation spot out of spring training. I remain hopeful that Ian Clarkin can be a future rotation piece, even at the back end. With the influx of other prospects via last summer’s trades, Clarkin’s name is rarely mentioned. But he is another one that I have hoped would achieve the big leagues. Drafted as the 33rd player in the 2013 MLB Draft, Clarkin missed part of last season with a knee injury. He is still only 21 years old so I am hopeful that he’ll bounce back for future success. The Yankees will have a number of young arms competing for the open rotation spots, but I’d still like to see them bring in a veteran for competition. Same with the bullpen. I am supportive of the return of Boone Logan and would like to see him back in pinstripes. Other teams are making minor moves. I liked the Miami Marlins’ acquisition of pitcher Dan Straily from the Cincinnati Reds. I remember a few years ago, I was on a flight from Portland to San Francisco. There was a guy behind me on the plane that was raving about his son, a pitcher who happened to be the minor league strikeout leader at the time for an Oakland A’s farm team. It was Straily’s dad. Straily has been through a few major league organizations since that time, but at least Miami is making moves. I also thought the Boston Red Sox signing of former Philadelphia Phillies starter Kyle Kendrick was a sound move. Who knows if Kendrick will ever be the pitcher he once was with the Phillies, but you don’t know if you don’t try. By not signing any veteran pitchers, the Yankees are clearly saying that they want youth to take the final rotation spots. If this team is truly dedicated to the youth movement and realistically won’t be in World Series contention for at least two seasons, I do not understand holding onto Brett Gardner. He is 33 (will be 34 this season). Speed does not age well. If the Yankees had a shot for the World Series this year, I’d say hold him. But that’s not the case. Granted, we do not know the packages that GM Brian Cashman has turned down and perhaps he has only been offered less talent. But I firmly believe in identifying undervalued assets to take advantage of potential over proven performance. There are surprises every year, but again, you don’t know if you don’t try. Most likely, at this point, Cashman is right that no further moves will be made. I think it’s a mistake but hopefully the top young prospects will prove that the best move was no move. It has been a very quiet end of the year for the Yankees. 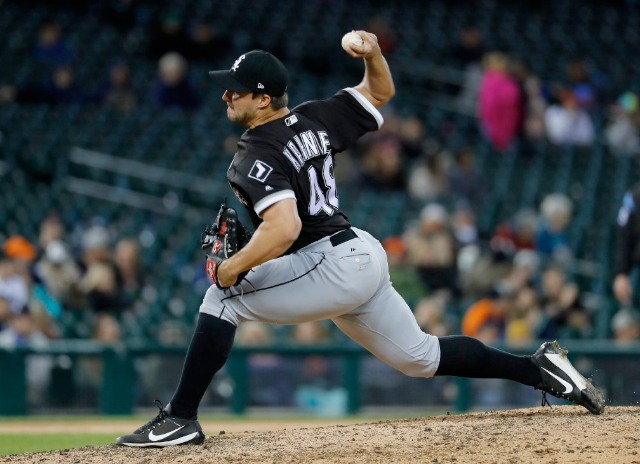 There were rumors of the Yankees talking with the Chicago White Sox about Jose Quintana and David Robertson but they quickly lost legs. While the Yankees need starting pitching, I agree that it is best not to raid the newly stocked farm system. 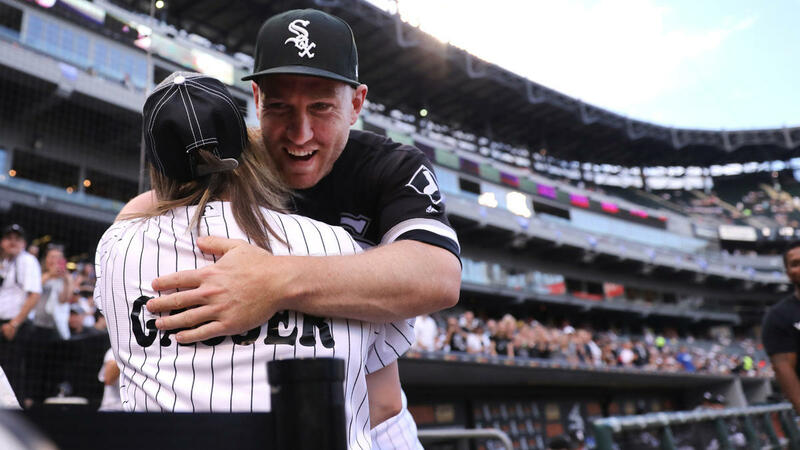 It is a risk to bet on prospects over an established major leaguer, but while Jose Quintana is a good pitcher, he’s not Chris Sale. Given Chicago’s desire for top prospects in return, it just does not make sense. Quintana will not be a 2017 difference maker. I still believe the Yankees are better served by identifying an undervalued young starter with potential. Sure, that’s every team’s wish but the Yankees have the scouts and resources to uncover the hidden gems. It is harder to pitch in New York than it is in, say, Pittsburgh, but for some guys, the main stage brings out their full potential. The New York Mets’ Noah Syndergaard was once just a prospect included in a trade (when the Mets dealt knuckleballer R.A. Dickey to the Toronto Blue Jays). I think that trade has worked out very well in favor of the Mets. It also brought them starting catcher Travis D’Arnaud. The 2012 trade was a risk for the Mets given Dickey was the reigning NL Cy Young winner, but he has never been as good as he was in 2011 and the other guys sent to Toronto are after thoughts (Josh Thole and Mike Nickeas). The Yankees are not going to win the World Series in 2017. The current blueprint puts the Yankees on the path to World Series contention in two to three years. They have the time to develop frontline starters so why not take a chance on some other team’s “Jake Arrieta”. The Chicago Cubs saw something in the former Baltimore Orioles hurler and it has paid off quite handsomely for them. I have high hopes for the Yankees young pitching prospects. James Kaprielian heads the list, but I haven’t forgotten or given up hope for Ian Clarkin. Jordan Montgomery and Dietrich Enns are other homegrown prospects that come to mind. The first young starters that will be given the chance to crack the rotation next season are the obvious ones…Luis Cessa and Chad Green. There’s also the hope that Luis Severino restores the promise that he showed in 2015 and is not just another failed starter that succeeds in the pen. Trade acquisitions Justus Sheffield, Dillon Tate, and Albert Abreu also hold promise. If Severino is successful and just one of the young prospects stands out in the Spring, the rotation that already includes Masahiro Tanaka, Michael Pineda and CC Sabathia does not look so bad. It might not be ‘Chris Sale-David Price-Rick Porcello-Eduardo Rodriguez’ worthy, but the foundation is being laid for future success. It will be imperative for the Yankees to re-sign Tanaka should he opt out of his contract following the season, but Sabathia’s departure as he plays out the final year of his contract will continue to create opportunity for the young prospects. Michael Pineda is a case by himself. He is either a really great starter or a disaster. If he can ever hold the focus on the former, the pitching staff will be significantly improved. Next season, young players like Gary Sanchez, Aaron Judge, Tyler Austin, and Greg Bird will play prominent roles for the Yankees. If any are not successful, there is another wave of young players waiting for their opportunities at Scranton/Wilkes-Barre or Trenton. It is inevitable that we’ll see outfielder Clint Frazier at some point in the season, even if it is just a September call-up. I don’t want to lose this talent in the farm system for the chance on a pitcher which always seems to be the biggest risk in baseball. Gleyber Torres has already shown that he has that “it” factor even if he is still a few years away from the Bronx. Stay the course. GM Brian Cashman’s blue print so far has been successful. He has turned what was one of the worst farm systems a few years ago to one of the best. They have the talent and depth in the system to make quiet but effective trades without sacrificing the organization’s best. 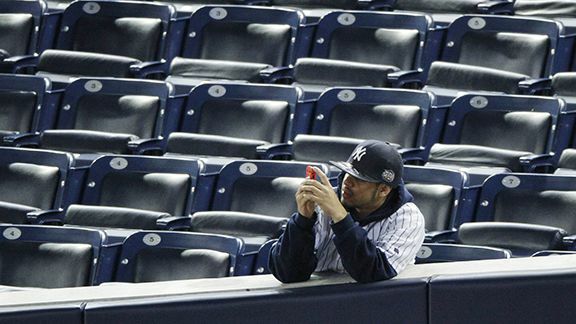 This has been an odd off-season for Yankees fans. Quietly, the Yankees have made small deals to get younger. The only significant addition of a proven high level performer is lefty Andrew Miller. Didi Gregorius makes sense given the team’s need at short, but he’s hardly proven himself as a top flight shortstop to this point in his career. Despite the brevity of his Yankees career, I was disappointed when I heard the news that Martin Prado had been traded to the Miami Marlins. While I am hopeful that Rob Refsnyder grabs second base in spring training, there’s always the chance that neither he nor Jose Pirela will be successful. Prado provides great diversity to a roster. 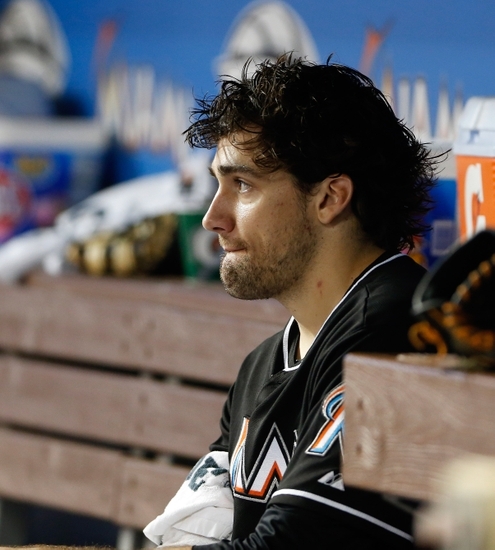 While I am not disappointed that Mark Teixeira will have a sorely needed legitimate backup in Garrett Jones, I am not quite sure what to think about starting pitcher Nathan Eovaldi. I understand the potential is there, but it’s yet to be proven. But probably the biggest sadness of the off-season occurred with the New Year’s first trade which saw the Yankees send once top prospect Manny Banuelos to the Atlanta Braves for relievers David Carpenter and Chasen Shreve. I can so remember when the “Killer B’s” (Banuelos, Dellin Betances and Andrew Brackman) were so highly touted and viewed as the future of the Yankees. Betances failed as a starting pitcher, but obviously, he resurrected his promise with brilliance in the bullpen and now looms as the likely new closer. Brackman was released a couple of years ago and is now out of baseball. Nevertheless, I still had hope that Banuelos would finally arrive. 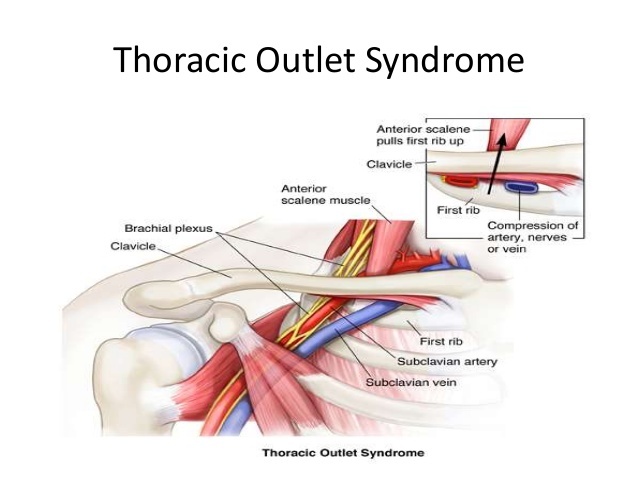 After Tommy John surgery in 2012/13, I expected him to struggle in 2014. Few pitchers are able to come back at an immediate high level. It takes time. There is still time for Banuelos to blossom. To the Yankees’ defense, there is always the chance he’ll never be what he could have been. I will still root for Banuelos, the Brave, and I do hope that he becomes the pitcher we thought he would be. As a Yankees fan, there are certain guys in the farm system that you follow closely. Granted, there has been a shortage of high level talent in the system, but still, you hold out hope that certain guys will become the next core of the team. Yet, in recent years, it has usually just ended in disappointment, with Banuelos being the latest. I can think of Eric Duncan, Cito Culver, Mason Williams, and Slade Heathcott as a few who have failed. 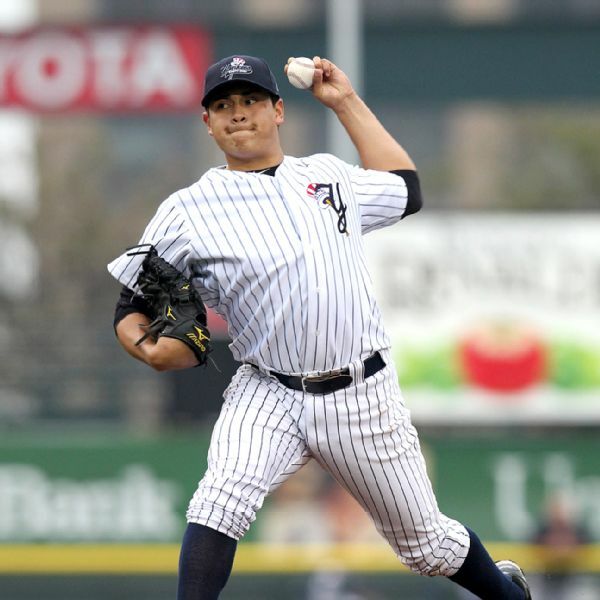 The successes of players like Dellin Betances have been few and far between. So, perhaps that’s why GM Brian Cashman is shuffling the deck. But it’s hard not to say that this feels like a rebuilding program, rather than re-tooling. So, the two year play-off drought threatens to be more. I know, I know, if CC Sabathia, Mark Teixeira, Carlos Beltran, Brian McCann, and, eek!, Alex Rodriguez can return to form, the Yankees will be in the hunt. But that’s not a bet I would take. Of the players, I think, realistically, McCann is the only way who will bounce back. That means, with the roster as-is, the Yankee Stadium lights will be out in October. I do have to add the usual caveat….I hope that I am WRONG! So now, I look forward to the next wave of prospects making a difference. 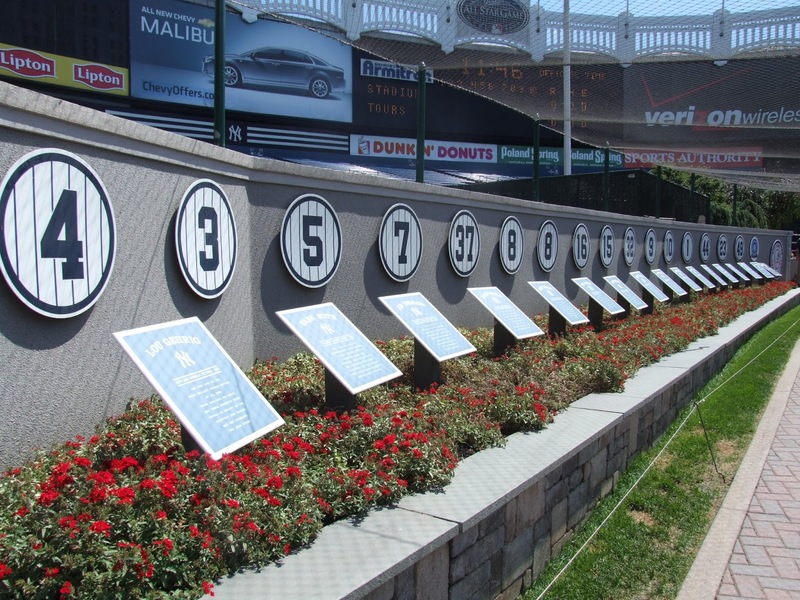 I am hopeful that guys like Aaron Judge, Luis Severino, Jacob Lindgren, Gary Sanchez, Ian Clarkin, and the aforementioned Rob Refsnyder are able to accomplish what so many in front of them have failed to do…wear the pride and pinstripes of baseball’s most storied franchise, the New York Yankees. Here’s hoping for much happiness and success in 2015 for all! Perhaps the Yankees are trying to give as many players as possible the opportunity to play with future Hall of Famer Derek Jeter. Wow, I am starting to need a program roster to keep up with who is playing for the 2014 Yankees. Chase Headley taking an infield drive and relaying it to Brian McCann at first in defense of Brandon McCarthy on the mound is not exactly a scenario that I had envisioned at the beginning of the year. Nothing against either Headley or McCarthy as both have performed well during their very short Yankee careers, but there have certainly been a number of roster changes this year. I don’t think I’ve ever seen the complete overhaul of a starting pitching rotation as we have gone from CC Sabathia, Hiroki Kuroda, Ivan Nova, Masahiro Tanaka, and Michael Pineda to Kuroda, McCarthy, David Phelps, Shane Greene, and Chris Capuano. Of course, that’s today. There could be a current non-Yankee in the rotation by next weekend. McCarthy has performed much better than I had anticipated. I know that he’s healthier than he was earlier in the year with the Arizona Diamondbacks as he is further removed from prior surgery, and as they’ve said, he was showing marked improvement prior to the trade. 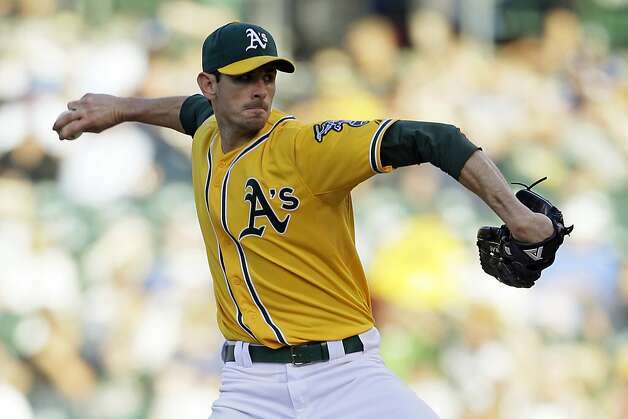 He is not that removed from being one of the Oakland A’s top starting pitchers. While I do not expect his return to that level, it is nice to know the team has a chance every time he takes the mound. I like the job Shane Greene has done but of course it comes with the typical rookie pains. Admittedly, I was not aware of Greene prior to his call up from the minors. I try to keep up with the top prospects, but he flew under the radar…at least for me. I guess it is a good thing that I am not the general manager. I am not too crazy about the addition of Chris Capuano. He is just a middle of the road, average pitcher who is susceptible to very bad innings. He is 8 years removed from winning 18 games in Milwaukee, and he had a disastrous June for his home state Red Sox. No complaints about David Phelps but he is not going to make me forget Tanaka anytime soon. It is ironic the Yankees finally acquired Headley. The Yankees and Headley have been tied together in trade rumors for over two years. In the end, the cost was not that great. I think Yangervis Solarte and Rafael de Paula will do well in San Diego, but Headley gives the Yankees a much needed and consistent bat at third. I am anxious to see how he performs at Yankee Stadium after leaving the spacious Petco Park. The early returns are good, but it remains to be seen if he can be the Chase Headley of 2012 or if the 2013 version is more indicative of future results. No matter how this plays out, I would prefer the Yankees to re-sign Headley in the off-season to man third over the impending 2015 return of Alex Rodriguez (I really hope that we’ve seen the last of the latter in pinstripes). It will be interesting to see what moves GM Brian Cashman is able to make during the upcoming week. I would like to see a pitcher who can push Capuano into the bullpen and another bat, preferably an outfielder. I know that he’s had a sluggish start to the season and there’s no way the Cleveland Indians are going to trade him, but a Nick Swisher-type who can play OF or first base would be ideal given the fragile state of Mark Teixeira’s health. While Francisco Cervelli has thrived with increased playing time, I am not exactly enamored with Brian McCann at first base. I was a little disturbed when I saw the post earlier in the week that the Yankees were talking to the San Diego Padres about starting pitcher Ian Kennedy, and the names being mentioned were prospects 3B Eric Jagielo and P Ian Clarkin, both former first round picks. 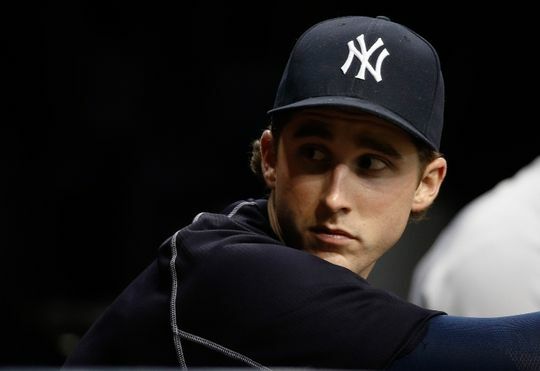 While I am not opposed to Kennedy’s (I was actually glad to see him go when he left), I do not feel the Yankees should give up top talent for him. I still think Kennedy is a hothead and he may be Ed Whitson revisited (guys who just can’t handle the bright lights of Broadway). 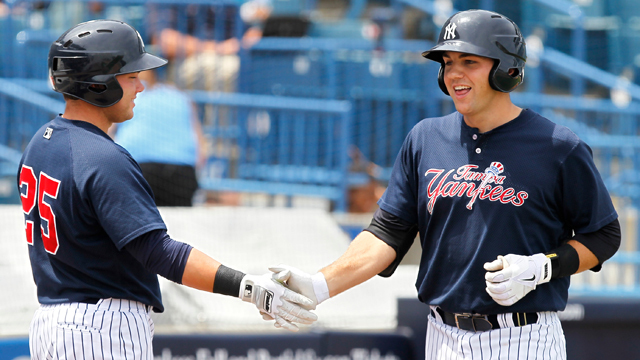 I have been intrigued with Jagielo as the future Yankees third baseman, so I hope the Yankees do not thwart that plan. I think money owed, overall health, and a no-trade list will prevent us from ever seeing Cliff Lee in pinstripes. I recognize the no-trade list can be overcome with money but even the Yankees would be foolish to throw that kind of money at a pitcher who has become a frequent visitor to the DL. 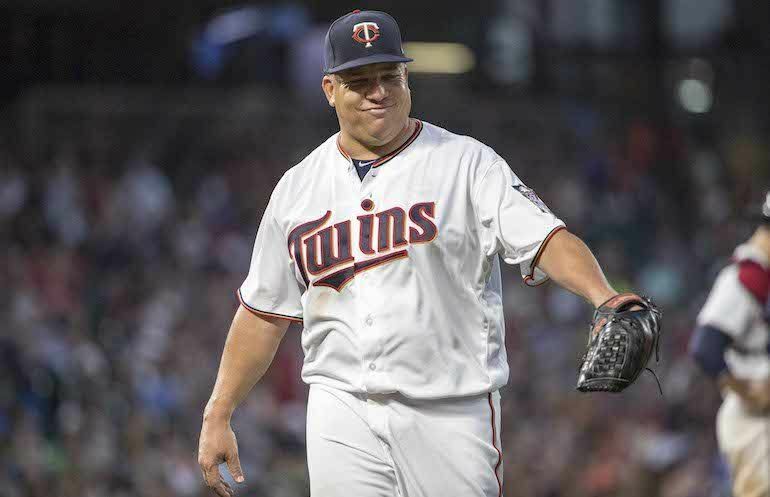 I don’t think the Yankees have the talent to swing a deal for a top shelf starting pitcher, but on the other hand, I’d hate to see them give up what they do have for an aging pitcher with questions. I do recognize that the moves Cashman makes in the next few days will define this season as the Yankees currently only trail the front-running Baltimore Orioles by three games. I have stress at work, but it’s probably nothing compared to the chess moves that Cashman is facing. Today is my birthday and all I want is a Yankees win. So, c’mon…um…uh…you there in #26!